Derek R. Peterson and Giacomo Macola, eds., Recasting the Past: History Writing and Political Work in Modern Africa (Ohio University Press, 2009). 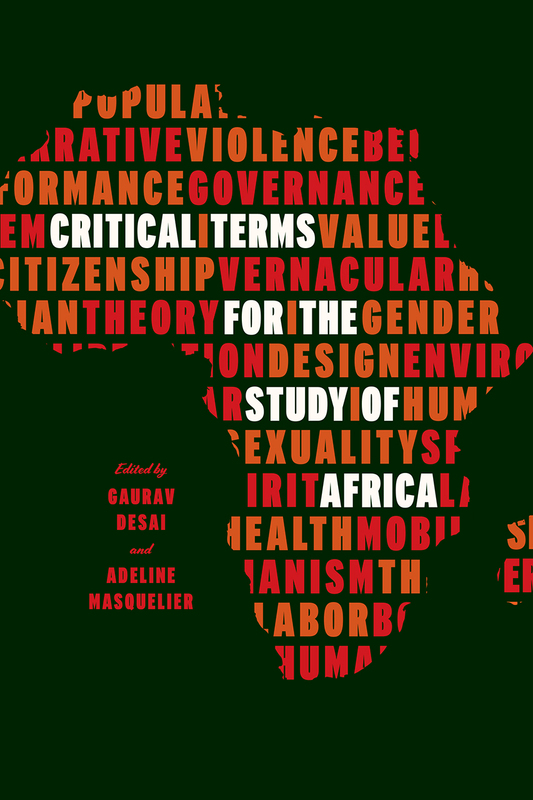 This book emerges out of a 2006 conference at the Centre of African Studies in Cambridge on ‘Ethno-History and the Construction of Identity in Twentieth-Century Africa’. Contributors: Karin Barber, Paul la Hausse de Lalouvière, Patricia Hayes, Richard Rathbone, T.C. McCaskie, Emma Hunter, David Gordon, Etienne Smith, Justin Willis, John Lonsdale, Derek R. Peterson, and Giacomo Macola.